DIE HARD FANS HERE IS YOUR MEMBERSHIP! 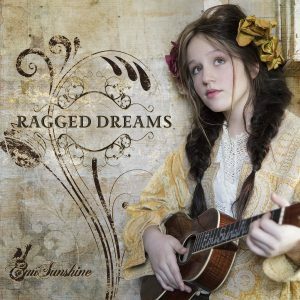 Each year you will get a signed copy of the latest Music CD mailed to you personally signed to you! You will also get special Pre-Show visit with Emi with light snacks and possible a song! These Pre-Show visits will be at most shows where the venue has room. You must sign up 14 days in advance for there limited slots available. Not all shows will have Pre-Show Visits please sign up inside the membership area. 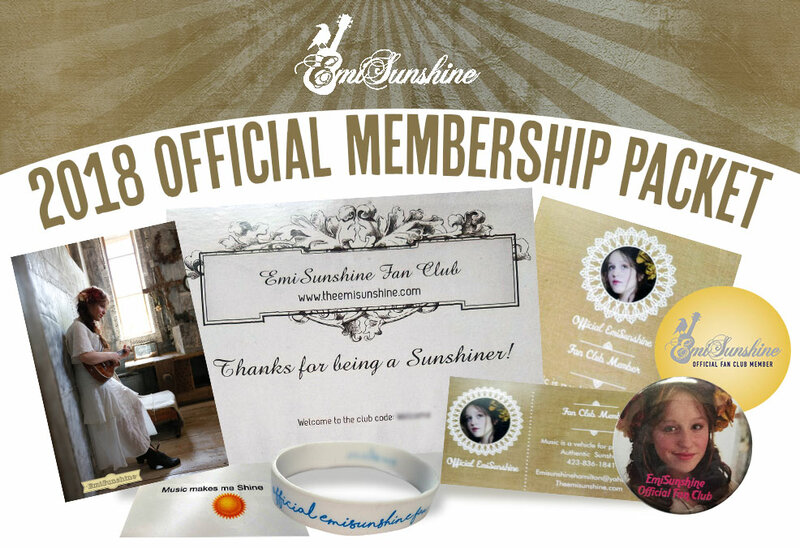 Discounts codes to the EmiSunshine online store!